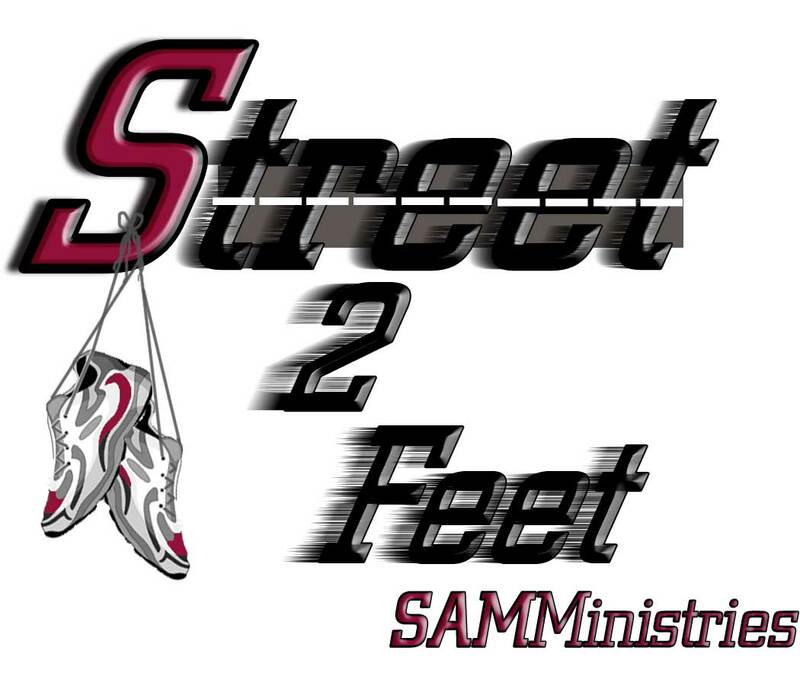 SAMMinistries has announced its inaugural “Street to Feet” 5k and Kidz’ K Run. It’s a family friendly event along a route that begins at the SAMM Shelter (910 W. Commerce St.) and finishes at the new Haven For Hope. Proceeds go to help benefit SAMMinistries and its mission of helping provide for the needs of San Antonio’s homeless. REALTORS from the San Antonio Board of REALTORS are forming a group to participate in the run (or probably walk!). Contact me to join our group for a morning of fun and support of SAMMinistries. The Street 2 Feet training group meets Saturday and Wednesday mornings at 8:15 a.m. at the W. Commerce location. New volunteers and participants are always welcome. For details you can contact Megan Cullip – megancullip@gmail.com . Race Sponsorships and Adopt-A Runner Program are still available. Race Sponsorships start at the $500 Level and/or you can Adopt-A Runner for $100 or $250. It’s cold outside but inside the San Antonio Alamodome this weekend things will really heat up as the high school All-American teams hit the field . In the nation’s premier high school football game, the top 90 high school football players in the nation will compete and the top 97 high school marching band members will perform. 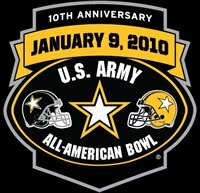 Everyone’s invited to come celebrate the 10th Anniversary of the U.S. Army All-American Bowl, celebrating a decade of excellence. Kick-off is at noon on Saturday, January 9 but there are lots of activities going on before the game. Check here for all the details.